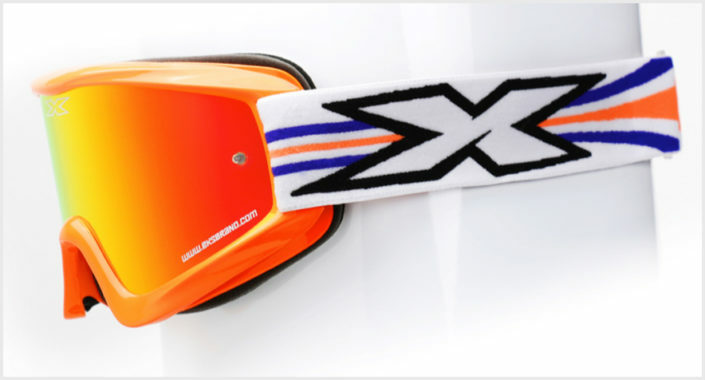 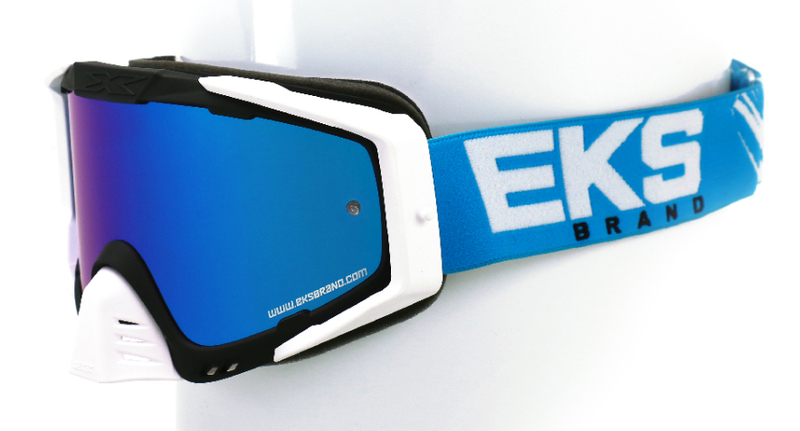 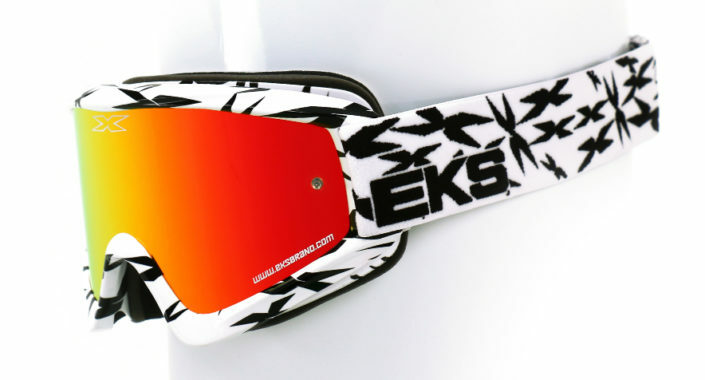 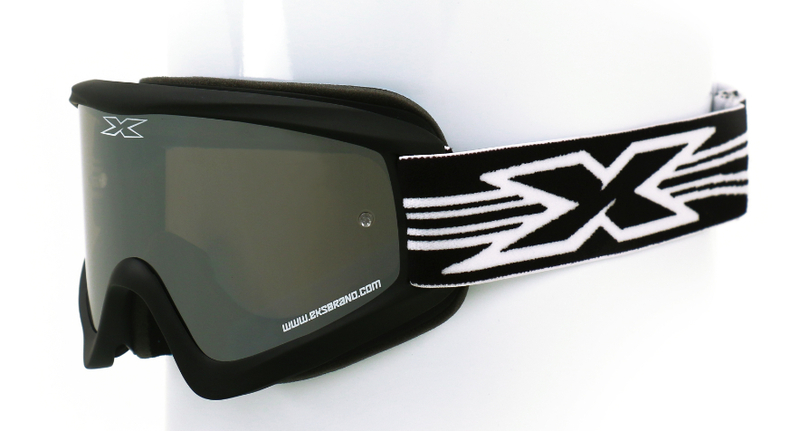 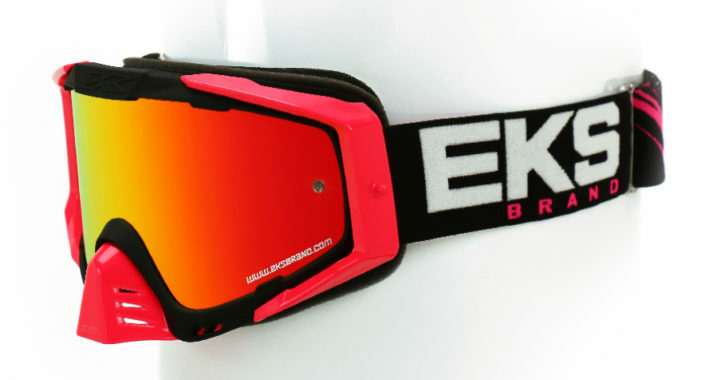 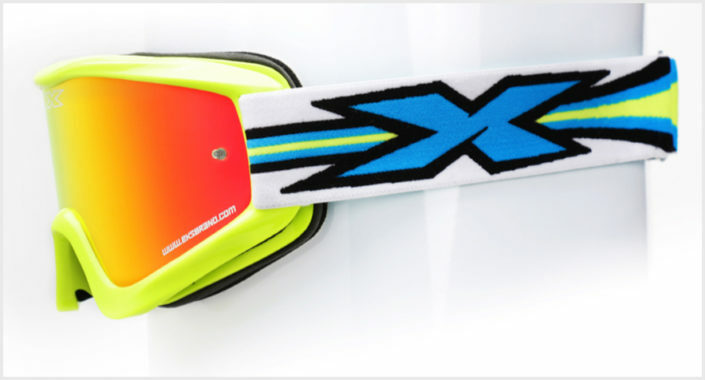 EKS Brand goggles are quickly becoming a leader in the off-road goggle market. In our short history, we have already achieved an AMA Supercross win, AMA outdoor national moto wins, FIM World Championship wins, a GNCC XC-1 Championship, Baja wins, WORCS series wins, AMA National dirt track wins, AMA Natioanl Enduro wins, several AMA armature championships Along with these results we have received incredibly high praise from the leading off road magazines. 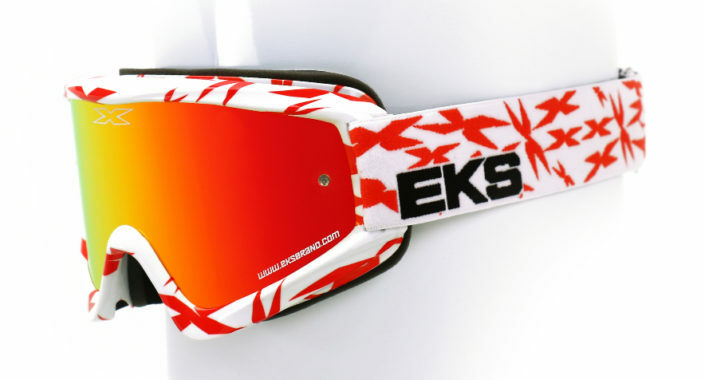 EKS Brand currently has several high profile professional racers using our product. 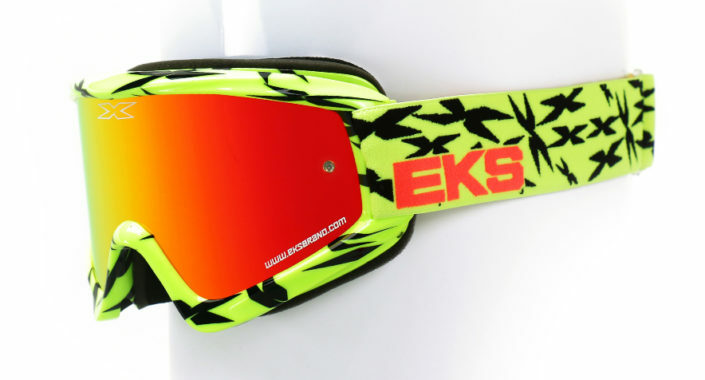 RCH’s Broc Tickle, Mafia Moto Crew’s Nick Wey, Team Chiz’s Kyle Chisholm, Kyle Cunningham, Mike Lafferty, Michael Leib, Bobby Kiniry, Vince Freise, Ty Davis among others, We also are stoked to have some of the top ametures in the country, Carson Mumford, Ryan Surratt, Sean Cantrell, Luke Purther among many others. All of these amazing racers put EKS BRAND goggles to the test in the most demanding situations everyday! The EKS Brand GOX goggle is our standard size adult goggle. 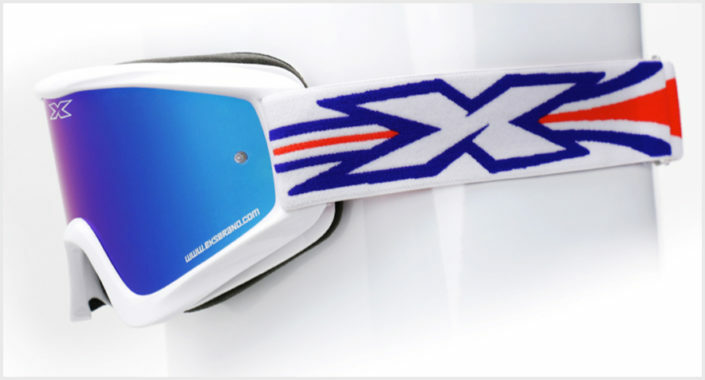 The face fit is seemingly unmatched and the quality is second to none. 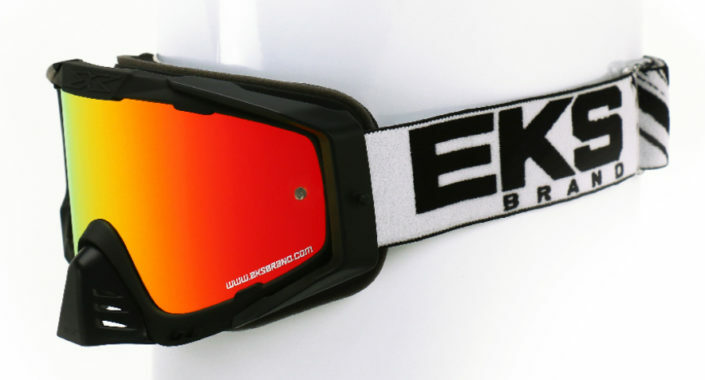 The amazing EKS Brand four-layer face foam has proven to be the most effective sweat absorbing foam on the market today. 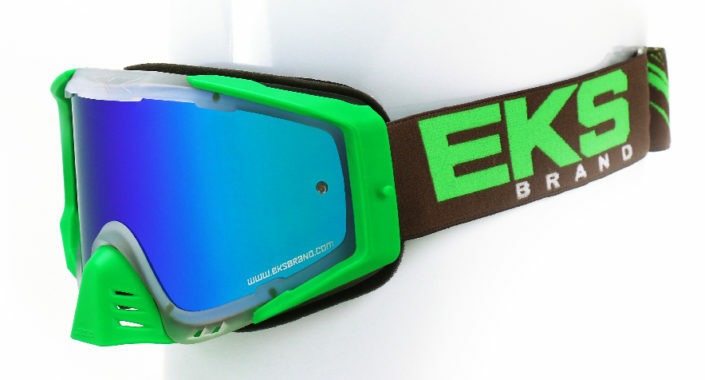 The unique, “face forming” polyurethane blend frame allows for a fit un-matched by any other goggle available. 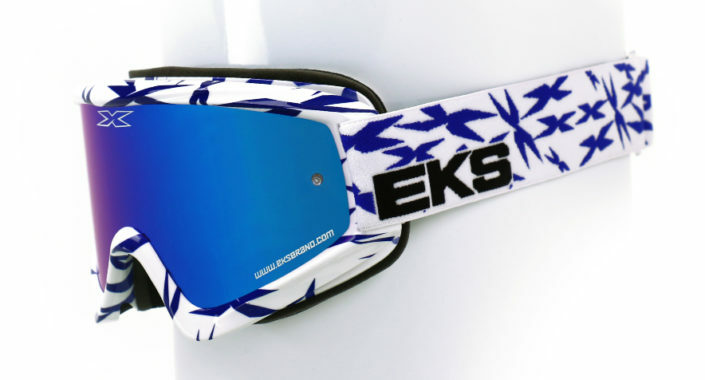 The EKS Brand GOX goggle is available in several styles and colors and the lenses are all interchangeable between each other. This makes lens replacement a simple.